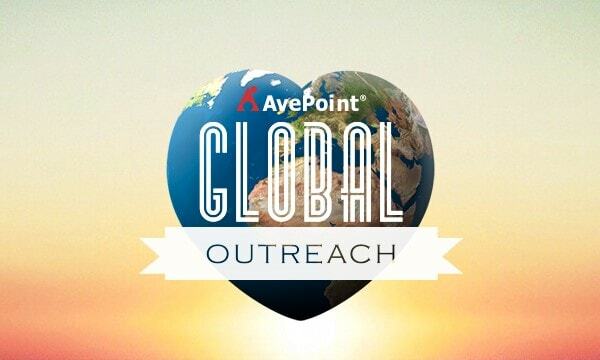 Our mission with AvePoint Philanthropy is to impact humanity and drive change through technology, community, and education. AvePoint, Microsoft, and International Organization for Migration (IOM) teamed up to fight back against human trafficking. 6Degree.org utilizes technology to crowdsource funds to aid victims – including costs for safe accommodation, medical or legal assistance, return travel, education, or help establishing a small business.